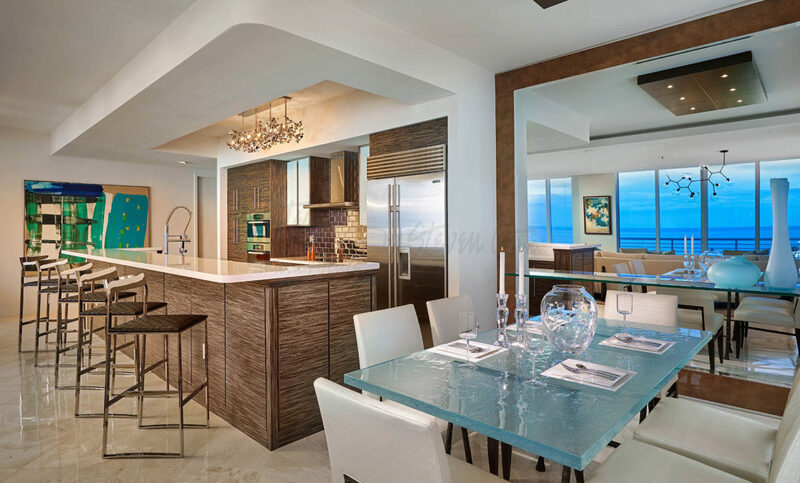 Why Real Estate Investors Need Interior Designers? 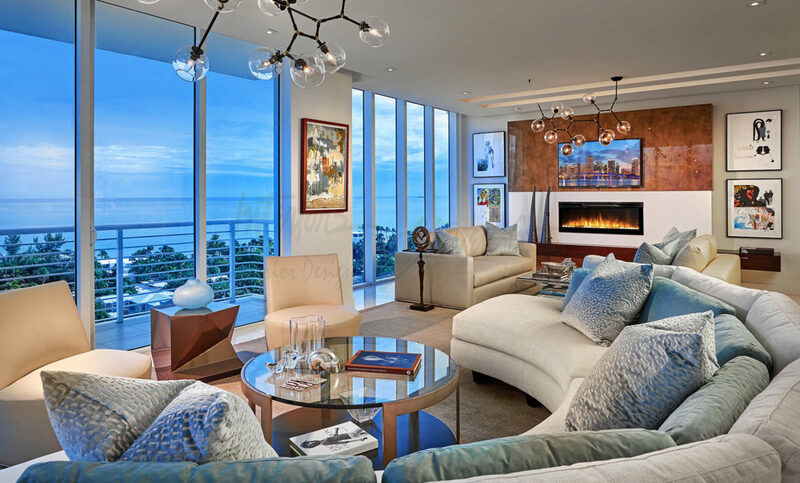 Investors and house flippers need to hire professional interior designers in Miami if they want to see the biggest return on their investments. Having an interior designer in your corner will save you time and money, and will lead investors to bigger rewards. Today I reveal why! Interior designers have the best resources. Interior designers have exclusive access and connections to resources that investors simply don’t have. By cultivating longstanding relationships with showrooms, drapery and upholstery manufacturers, furniture designers, and contractors to name a few, interior designers have access to high-end furnishings at lower costs. Designers make better renovation decisions. Adding a bedroom and knocking down walls doesn’t necessarily mean your investment will sell at a higher price tag. Certified interior designers have unparalleled insight into what increases – and decreases – the value of a home. They know how to transform neglected and distressed properties into covetable spaces. Interior designers use their expertise to improve a home’s functionality and create beautiful spaces. They will tell you when it’s appropriate to take on major renovation projects such as demolishing walls, remodeling kitchens, and building additions. They can identify which architectural details and features will get you the biggest bang for your buck, and seasoned interior designers also know which styles, colors, appliances, and finishes appeal most to homebuyers. Investors also tend to renovate properties with mass-produced furniture and decorations to cut costs. In truth, these “cookie cutter” options drive prices down. Interior designers have the knowhow to create spaces that feel both special and accessible at affordable costs. Investors think for themselves. Interior designers think for the homebuyer. Investors tend to decorate homes that match their personal tastes. They are also so focused on keeping costs down, that they fail to think about the big picture – the homeowner! All roads lead to the homeowner! A temporary property for an investor can be a “forever” home for a buyer, so they need to make design decisions that look and feel personal, timeless, and of course, expensive. Enter the interior designer! They always design spaces with the homebuyer in mind. Interior designers know which styles, ornamentation, furniture pieces, and amenities homebuyers are looking for. Designers are more thoughtful with room flow and furniture placement, artwork, accessories, and other design elements than investors. They know how to make your property stand out from your competition while also appealing to a diverse group of homebuyers. It all comes down to this: having an interior designer as part of the renovation process will lead to beautiful homes with excellent functionality…and this means bigger payoffs for investors.